They must be, fellow H.P. 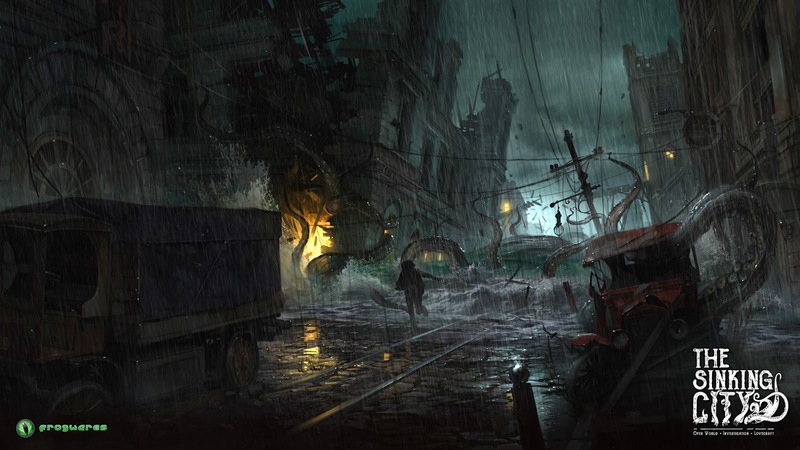 Lovecraft lovers; for after recently hearing about a new Call of Cthulhu game, we’ve heard of another one also delves into Lovercraftian worlds: The Sinking City. It’s bigger than what we’ve ever made and we feel it’s the right next step for us, bringing the investigations to be free and opened in the city. 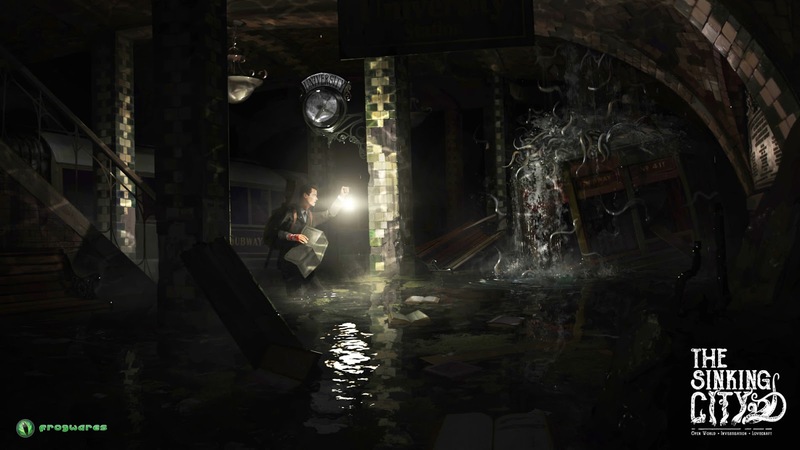 We also believe that Lovecraft universe, Cthulhu Mythos is the right setting for the game. 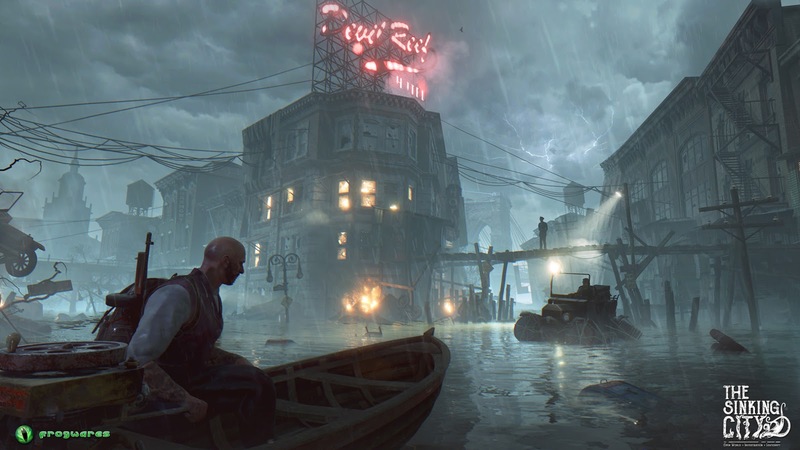 Frogwares also announced that a demo of The Sinking City (along with Sherlock Holmes Devil’s Daughter) will be shown at GDC, which will happen in a week. We cannot wait. Not to be an upstart, but I’ve seen some comments criticising the “Lovecraft = Cthulhu” situation; and to be sincere, I think they are somewhat right. While being more than exceedingly excited for these announcements, I personally would love to see a Dream-Quest of Unknown Kadath adaptation, which could be spectacular. Previous article A Thief Movie Is On The Way! Next article NES Games In 3D? Why Not?